The Denali Summit flight seeing tour is one of Regal Air’s most unique flight seeing tour. Climb to the highest altitude of any of the Regal Air Tours and fly around the summit of North Americas Tallest Peak. See the view that the climbers risk so much to see with the ease of a 45 minute flight directly out of Anchorage. 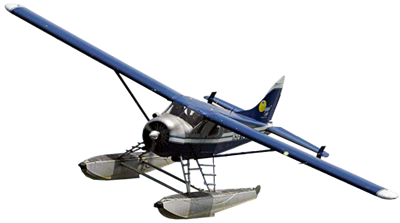 Depart from Anchorage in a Piper twin engine Navajo and fly North into the great Alaskan Mountain Range. As you reach the heart of the range you will see Alaska’s treasure, Denali National Park. The enormous scale of glaciers, valleys and mountains in this National Park will without a doubt leave you awe struck. See the Kahiltna Glacier that spans for miles and miles with what looks like painted streaks traveling the whole length of the glacier. Experience the mighty Great Gorge, with its sheer cliffs that drop off thousands of feet straight down a glacial valley still being carved deeper by the Ruth Glacier. Follow the Ruth all the way to the top from where it drops out of the high walls of the Amphitheater. 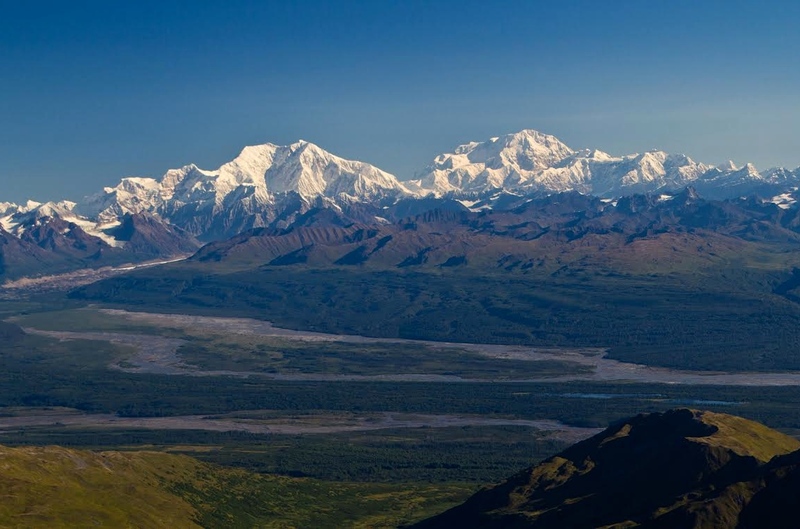 There from the top of the Amphitheater and the center of Denali National Park you will see a towering giant looming over the rest of the mountains. This is Denali which rises to 20,237ft. Climb to the Summit of this monster peak and circle around to see all its glorious sides. Look down onto Denali National Park from highest vantage point in North America. Denali is known for having the greatest vertical relieve which refers to its base to summit height. This means that if all mountains in the world were side by side starting at the same elevation, Denali would be the greatest of them all. See this magnificent mountain in all its glory with Regal Air’s Denali Summit Tour. * Due to the use of supplemental oxygen on this flight, please advise Regal Air at the time of making your reservation of any existing respiratory or cardiac health conditions. The summit never rises above freezing temperature. The Wickersham Wall on the north face rises 15,000 feet and is one of the highest vertical inclines in the world. The youngest climber ever to summit was 12 years old, and the oldest was 71. The mountain’s coldest known ambient temperature was -77 degrees Fahrenheit and was recorded at 17,000 feet in 1988.